Eine schoene Bank von blacklabarchitects. gefunden dank strictlypaper(Pic von hier), die habens von designmilk Nice bench by blacklabarchitects. 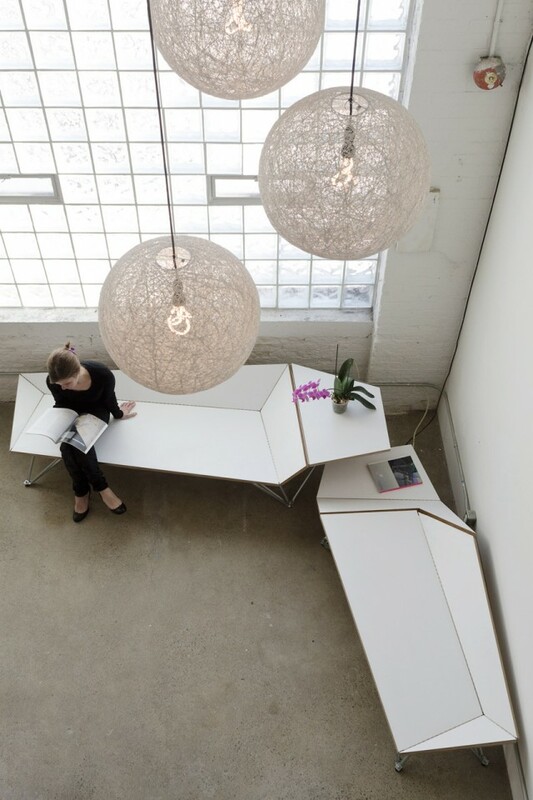 found by strictlypaper(pic from here), they got it from designmilk Une belle banc de blacklabarchitects.